Recent hotel openings include a Waldorf Astoria in the heart of Beverly Hills; the first Hyatt House property in New York City; a dual-branded Marriott in downtown Phoenix; Choice Hotels International’s Cambria brand in Chicago’s Loop; and a new Westin in Milwaukee. 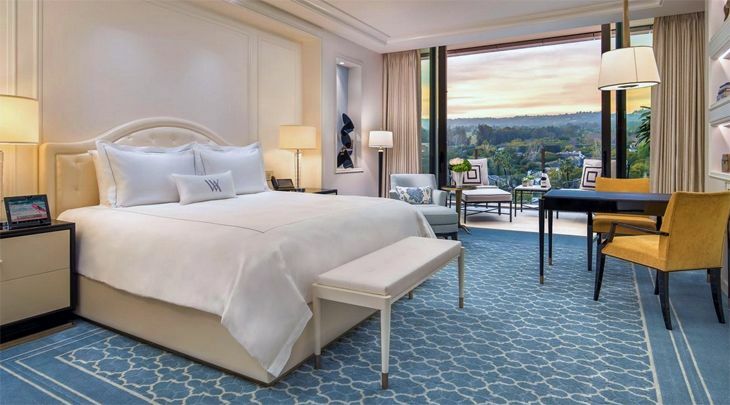 Hilton’s luxury Waldorf Astoria brand has cut the ribbon on the newly-built, 12-story Waldorf Astoria Beverly Hills, located at the intersection of Wilshire and Santa Monica boulevards, adjacent to the Beverly Hilton Hotel and within walking distance of Rodeo Drive. The property has 119 guest rooms and 51 suites, with a décor “inspired by the contemporary interpretation of Hollywood glamour and the Streamline Moderne style of the 1930s and 40s,” the company said. Each room has floor-to-ceiling windows and a private balcony. The hotel has a guests-only rooftop pool deck with VIP cabanas, and food/drink venues created by renowned chef Jean-Georges Vongerichten, including a rooftop restaurant, the Jean-George Beverly Hills Bar, and the signature Jean-Georges Beverly Hills restaurant. The hotel’s Rolls Royce will take guests anywhere within a two-mile radius. Honors rates start at $635. The newest addition to Hyatt’s extended-stay Hyatt House brand is in New York City. 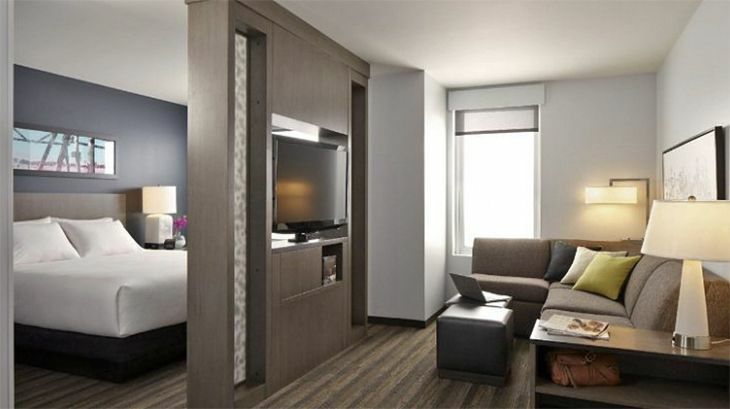 The 150-room Hyatt House New York/Chelsea is at the corner of Sixth Avenue and 28th Street. Accommodations are studio and one-bedroom units, ranging in size from 270 to 510 square feet; all units have a refrigerator and microwave, and half of them have full kitchenettes. They also come with floor-to-ceiling windows, large flat-panel TVs and dedicated work spaces. The 30th floor rooftop features an open-air “recreational area” with great Manhattan views, along with a 24-hour indoor fitness center. The H Bar on the second floor serves up breakfast and evening food and cocktails, and the hotel has a 24-hour take-out market. Rates start at $329. In the heart of downtown Phoenix at 132 South Central Avenue is a newly-opened, dual-branded, 20-story Marriott property that includes a 120-room Courtyard and a 200-suite Residence Inn. The hotel has direct access to the city’s light rail network and is within walking distance of the Phoenix Convention Center. 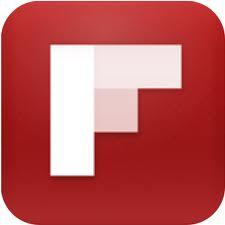 Shared facilities for the two brands include an indoor pool, a fitness center, and 5,733 square feet of meeting space. The Courtyard features a new guest-friendly room design that offers a “tech drop” ledge for charging personal devices. The multipurpose lobby provides “media pods,” free Wi-Fi and a bistro. The Residence Inn has studio suites designed for stays of five or more nights, each equipped with full kitchens. Amenities include free breakfast, grocery delivery, free Wi-Fi and a 24-hour market. Rates start at $83 at the Courtyard and $129 at the Residence Inn. Choice Hotels International’s fast-growing Cambria brand has added a new property in downtown Chicago: The Cambria Chicago Loop-Theatre District. The 199-room hotel occupies the top 19 floors of the 22-story 32 West Randolph building, which went up in 1926. The lower part of the building is occupied by the historic Oriental Theater. Rooms have smart TVs, Bluetooth and free Wi-Fi, and the hotel has an American bistro restaurant called Social Circle. The hotel offers valet parking, and a game room with table games and TVs for watching sports events. Rates start at $178. 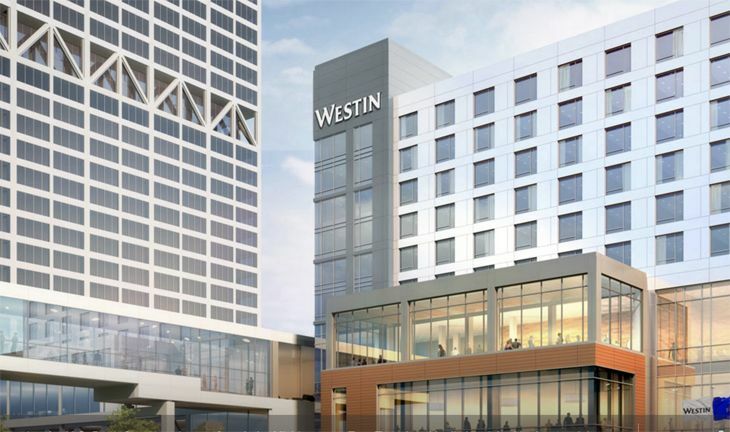 Marriott’s Westin Hotels & Resorts brand has opened its first property in Wisconsin: The 220-room Westin Milwaukee. It’s located near the Lake Michigan waterfront at the end of Michigan Street, and is connected to the U.S. Bank Center. The property has nine meeting rooms totaling more than 9,000 square feet, along with a grand ballroom. The brand’s signature WestinWorkout fitness studio is there, along with suggested running routes along the lakefront as part of the RunWestin program. The hotel’s signature eatery is an Italian-American steakhouse called Stella Van Buren, and its bar has a “meticulously curated selection of bourbon” as well as an all-Wisconsin draft beer menu. SPG member prepaid rates start at $249.